"Good." Hand-drawn fairytale lettering, illustrated by Laura Dreyer. "Dreamy." Hand-lettering drawn by Laura Dreyer. "It's going to be alright," colored illustrated lettering by Laura Dreyer. Lyrics by Sara Groves. "You can see something else," colored illustrated lettering by Laura Dreyer. Lyrics by Sara Groves. "Feyth." 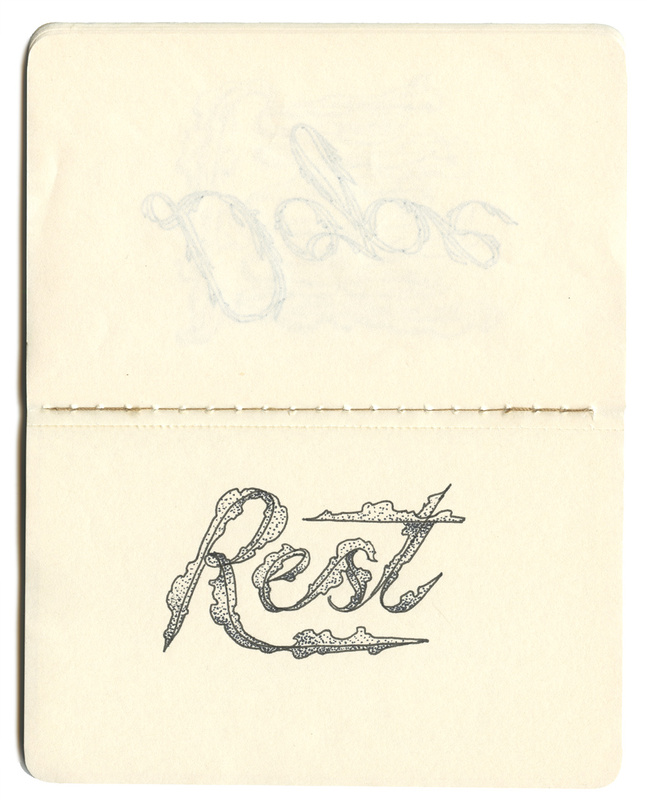 Illustrated lettering in pencil by Laura Dreyer. "Wide Open," colored illustrated lettering by Laura Dreyer. Lyrics by Sara Groves. AL monogram, illustrated in pencil by Laura Dreyer. Ornate monogram DQL, illustrated in pencil by Laura Dreyer. 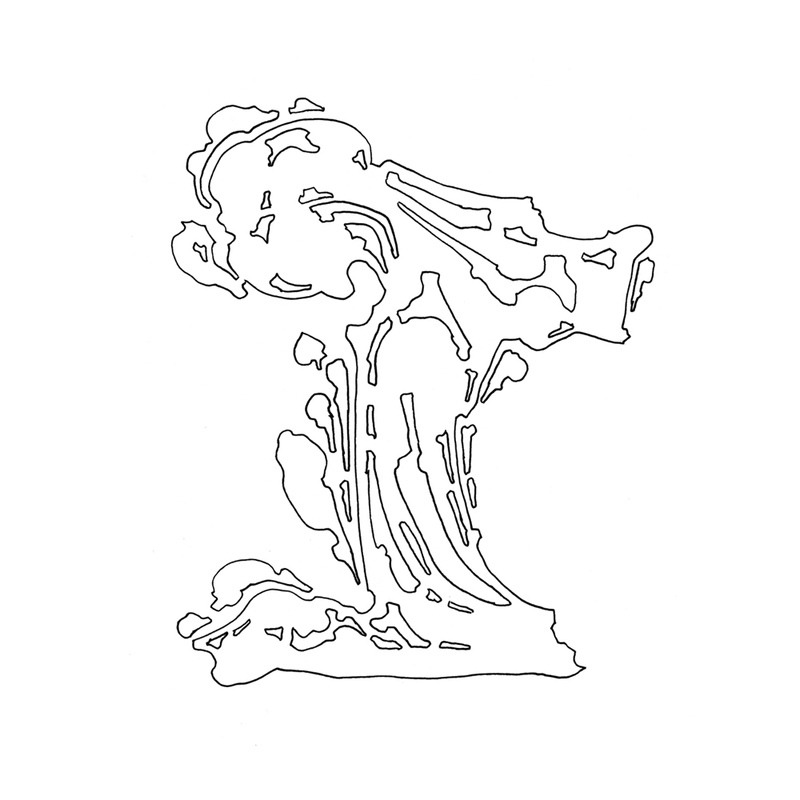 Ornate capital letter B, illustrated in pencil by Laura Dreyer. "Miss Mustard Seed" | Illustrated lettering in pencil by Laura Dreyer. "Sew" | Illustrated lettering in pencil by Laura Dreyer. "Be You." Hand-drawn illustrated lettering by Laura Dreyer. 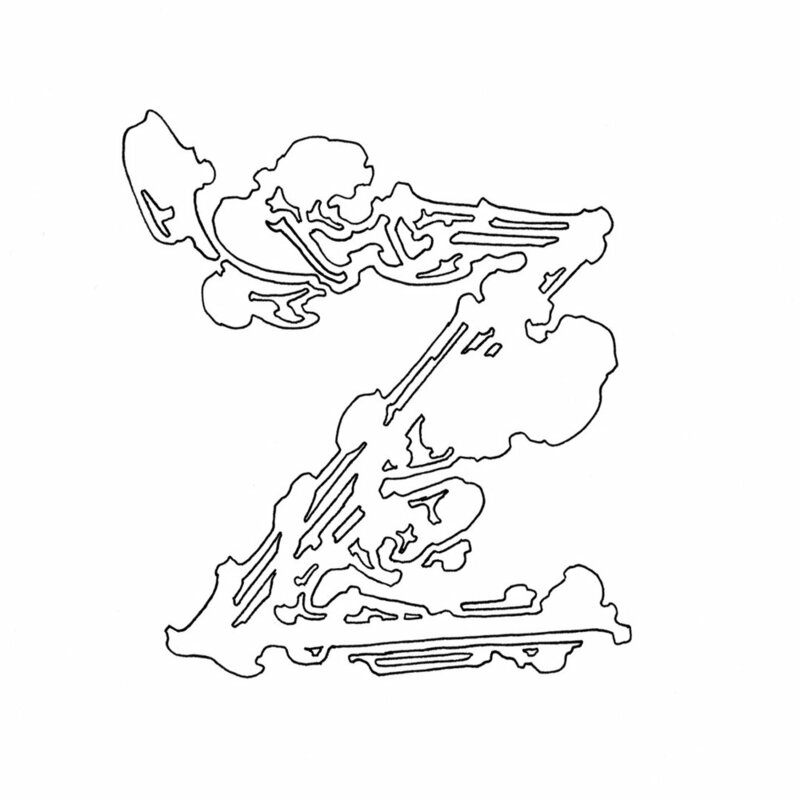 Gold hand-drawn cursive initial E.
Painted letter B, illustrated in pencil by Laura Dreyer. Rococo-inspired fairytale letter B in purple. Ornate monogram YB, illustrated in pencil by Laura Dreyer. "You can see something else," illustrated lettering by Laura Dreyer. Lyrics by Sara Groves. "Wide Open." Lettering drawn by Laura Dreyer. Hand-lettered lyrics from Sara Groves' song, Like a Lake. "It's going to be alright," illustrated lettering by Laura Dreyer, lyrics by Sara Groves. Lyrics from Sara Groves' song, "It's Going to be Alright"
"Still There Are Songs." illustrated lettering in pencil by Laura Dreyer. Lyrics by Sara Groves. Hand-lettered lyrics from Sara Groves' song, Tell Me What You Know. "Wait for the mystery to rise up and meet me." illustrated lettering by Laura Dreyer. Lyrics by Sara Groves. Lettering of Sara Groves' song, "Mystery." "Share Things." Hand-drawn fairytale lettering, illustrated by Laura Dreyer. Illustrated Dropcap for editorial design and layout. "Dope." Hand-drawn lettering by Laura Dreyer. "Rest." Hand-drawn lettering by Laura Dreyer. "Be Fly." Hand-drawn lettering by Laura Dreyer. Illustrated creative lettering in sketchbook.